This fine Detleffs is compact from the outside (less than 6 meters) and surprisingly spacious inside. Equipped with a powerful 2.5 TDI engine with which you can also relax in the mountains. 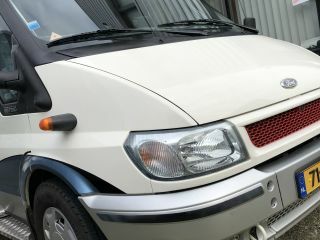 The camper also has power steering, so nice for cornering. Because this camper is so compact, it is easy to maneuver. The camper is equipped with a large solar panel and 3 batteries, 2 of which are for the camper area. This allows you to camp independently for a long time. The canopy has side walls and a front wall so that you can close it completely, nice in bad weather or if you stay somewhere longer. Inside the camper in 2018 all pillows are renewed and there is a new cooker and a new sink. We have had a rental company in boats for 15 years, and in the spring of 2018 started with the rental of our private camper. This rental is so successful and we received so many positive comments that we decided to do more camper rental. 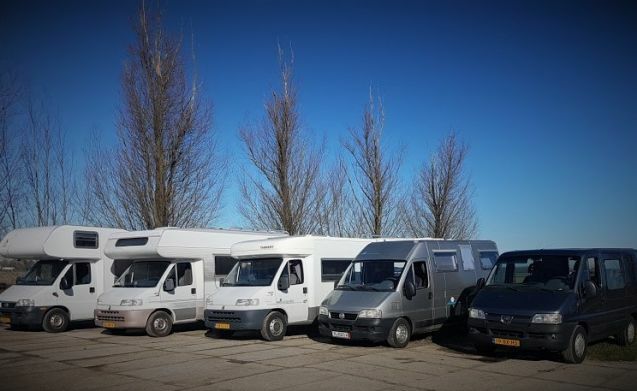 At the moment we have 4 campers, these are maintained well and professionally and are always clean and tidy. We also try to have different models so that there is something for everyone. Currently we have in the rental. Dethleffs, compact family camper with alcove. 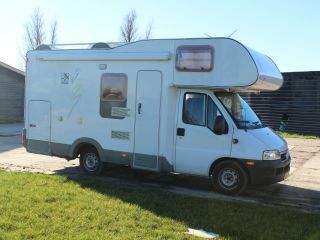 Tabbert, fine luxury camper semi integral with large fixed bed in the back. Knaus, spacious family camper with a bunk bed and alcove. Possl, compact bus camper with fixed bed in the back. In the months of July and August it is only possible to book a minimum of 7 consecutive days. If you would like a shorter message, we will do our best to arrange something.